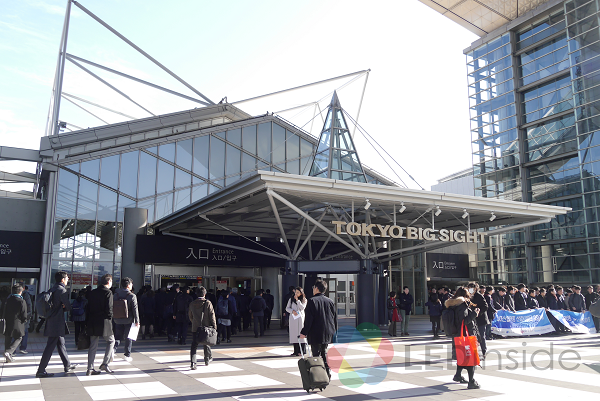 NEPCON Japan 2019 kicked off on January 19th at Tokyo Big Sight Japan. As the leading exhibition for electronics R&D, manufacturing and packaging technology, the event has attracted exhibitors and visitors from all over Japan and the world. It is estimated by the event organizer that there are about 2640 exhibitors joining the event this year. NEPCON Japan is a compound exhibition combining seven shows including INTERNEPCON JAPAN, ELECTROTEST JAPAN, IC & Sensor Packaging Technology EXPO, ELECTRONIC COMPONENTS & MATERIALS EXPO, PWB EXPO- Printed Wiring Boards Expo, LED & Laser Diode Technology EXPO and FINE PROCESS TECHNOLOGY EXPO. In addition, Automotive WORLD, WEARABE EXPO, SMART FACTORY Expo and RoboDEX are also taking place at the same time. 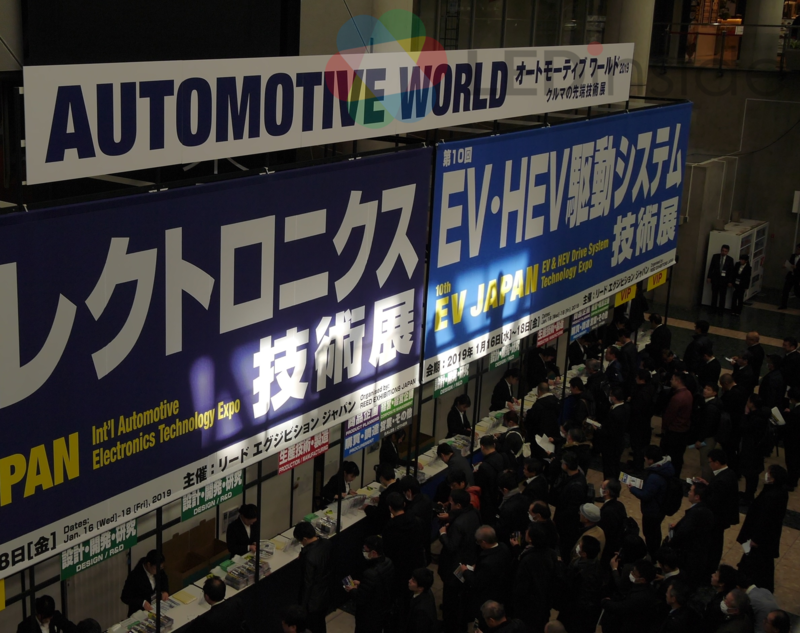 The event of LED has been included in NEPCON Japan since last year, indicating that the LED industry is highly integrated with other applications. 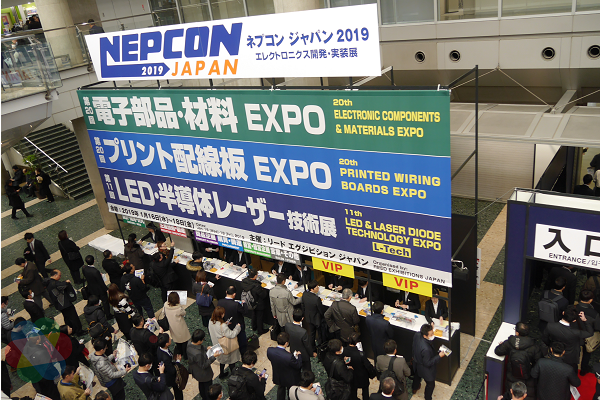 During NEPCON Japan 2019, most of the LED exhibitors put their focus on niche LED applications such as Mini LED, UV LED, IR LED, automotive LED, sensing technology and others. 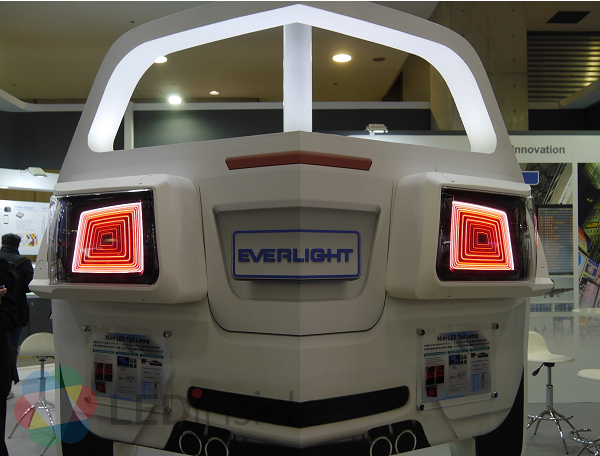 Taiwanese LED packager Everlight is showing its Mini LED-based conceptual rear lamp and several other automotive LED applications. GeneLite, who showed Micro LED chips last year, is presenting ultra-thin Mini LED. The event is also hosting 310 sessions of conferences gathering industry leaders and professionals. 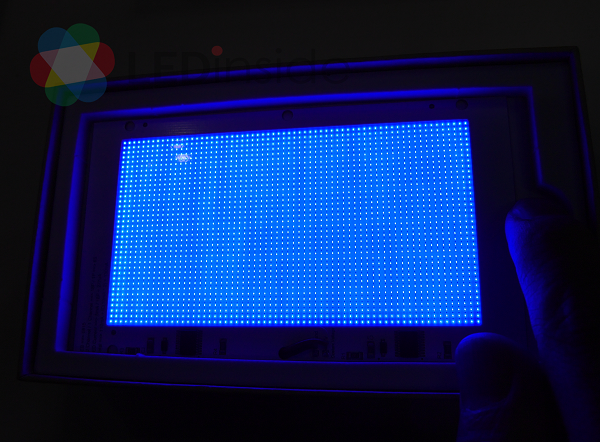 The conference of Next-generation Display – Micro LED Market Prospects will be presented by Paul Schuele at eLux and Chih-I Wu, Vice President and General Director of Electronic and Optoelectronic System Research Labs at ITRI. 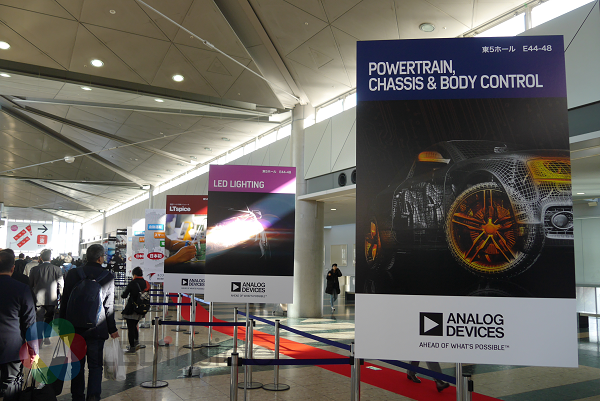 LEDinside has noted that electronic cars and automotive driving technology, as well as relative sensing technologies are highlights of the show as like most of the technology exhibitions. 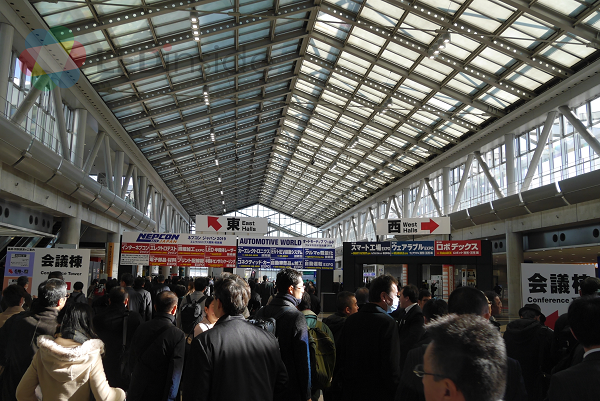 NEPCON Japan has been held annually since 1972 and transformed with the electronic industry in Japan. In recent year, numerous exhibitors from Taiwan, Korea, China and other countries also joined the event, making it one of the most influencial electronic show in Asia.